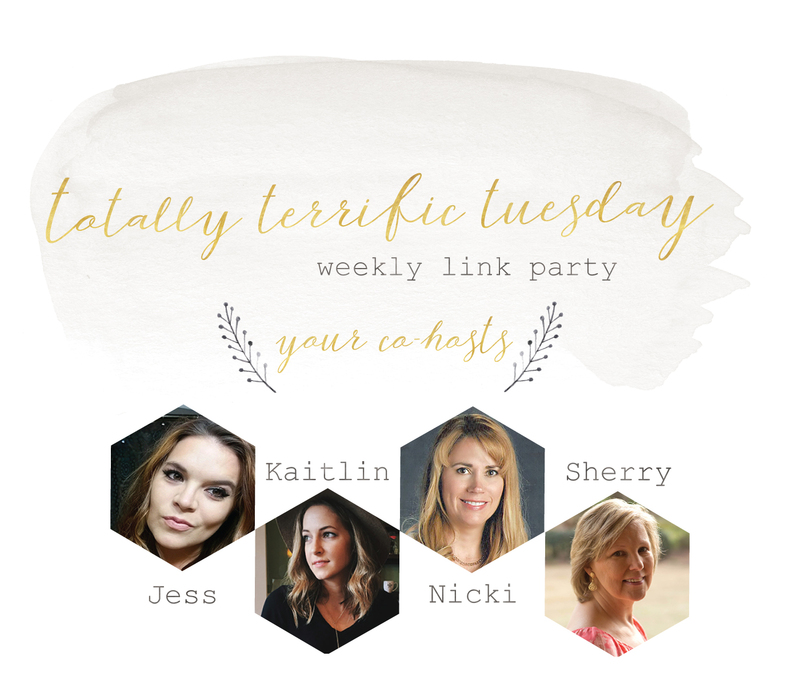 Welcome to the Totally Terrific Tuesday Party #190, we are so glad you are here! I am so excited to co-host with this lovely group of women! Please hop over and check out their blogs, all of them are unique and remarkable in their own ways. I hope your week is off to a fabulous start. 6. PIN IT feature. We added this so as you are scrolling through the party you can quickly pin images straight from the source. This is a great way to come back to the features if you run out of time to look at them all, or just save them for reference! So make sure as you visit the party that you quickly pin the features and make the party the best it can be! Karma is wonderful and if everyone pins, then by the time you are featured you know that you will get lots of pins from the party too! 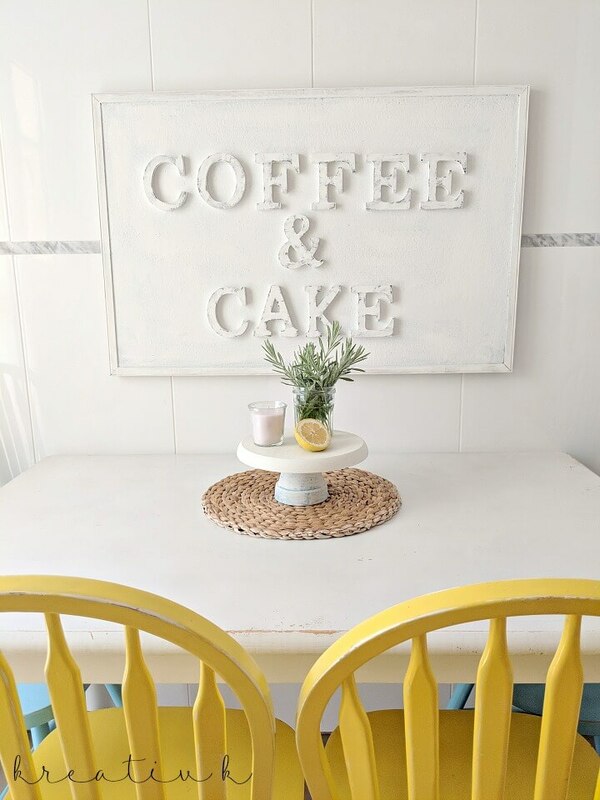 Isn’t this kitchen sign so adorable? I would love to make a rendition of it that would fit my space! Maybe different words. Find the tutorial over at KreativeK. Remember to visit all of our blogs today to see the different things each of the hosts picked to feature this week! We all pick different features. 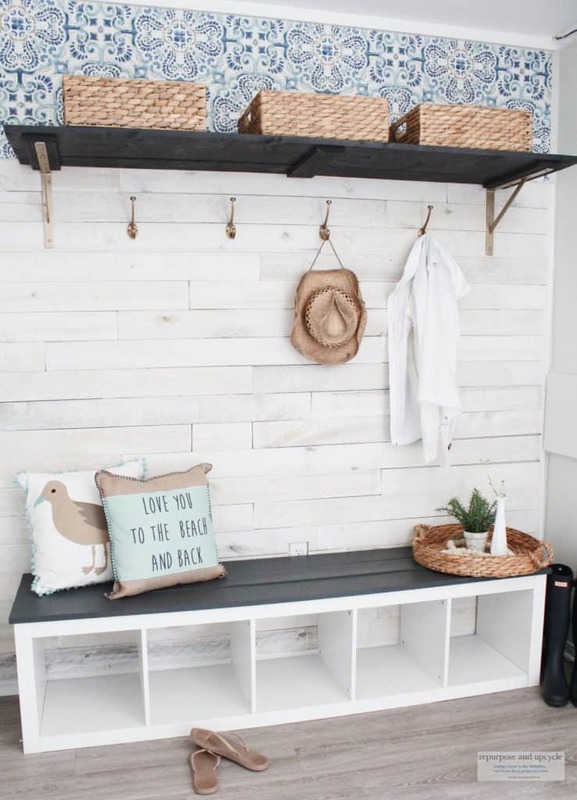 This beach cottage mudroom is just perfect! 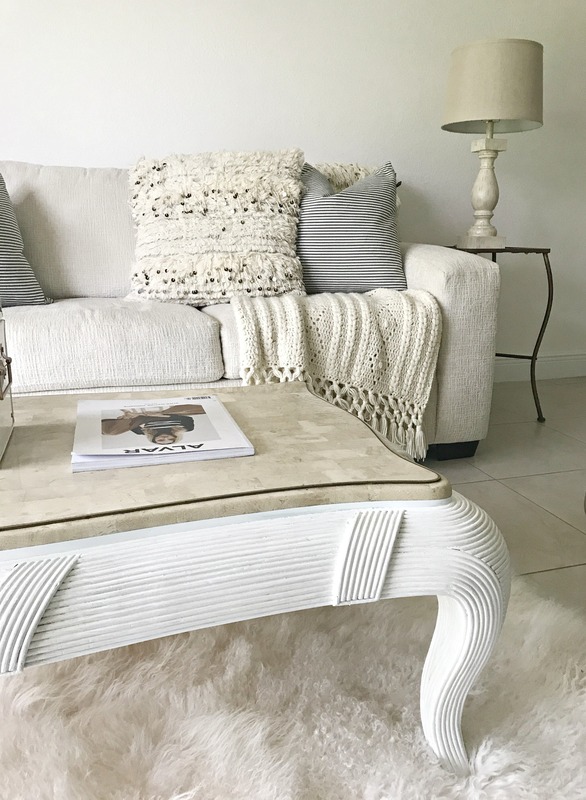 I love the laid back beachy vibe! 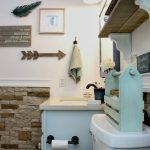 Read all about it over at Repurpose and Restyle. Follow Nicki on Pinterest and then request an invite to join our board by commenting on a pin or leaving a comment below with your Pinterest name. This is our party board where you can pin your links and share other content easily. We are big believers in social media marketing so we figured this is a great way to give you all more chances to have some spotlight!